What are the traits of exceptional leaders? This is the question posed by Peter Bregman, the CEO of Bregman Partners, a company that strengthens leadership in people and in organizations. 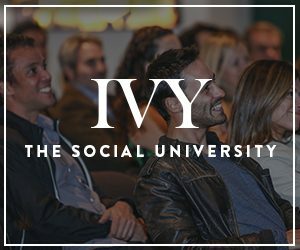 He sat down with IVY to offer his insights on the key things everyone needs to know to be a better leader, both in business and in life.